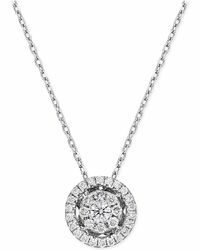 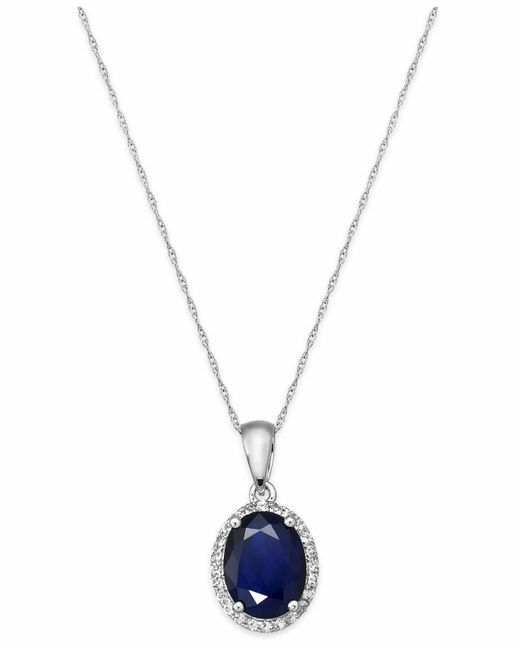 Diamond Pavé Pendant Necklace In 14k Yellow & White Gold, .10 Ct. T.w. 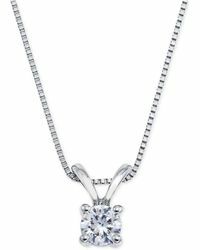 Diamond Solitaire Pendant Necklace In 14k Yellow Gold, .25 Ct. T.w. 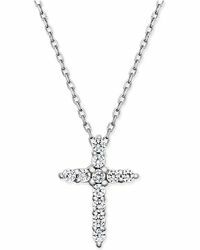 Diamond Heart Pendant Necklace In 14k Yellow Gold, .25 Ct. T.w.